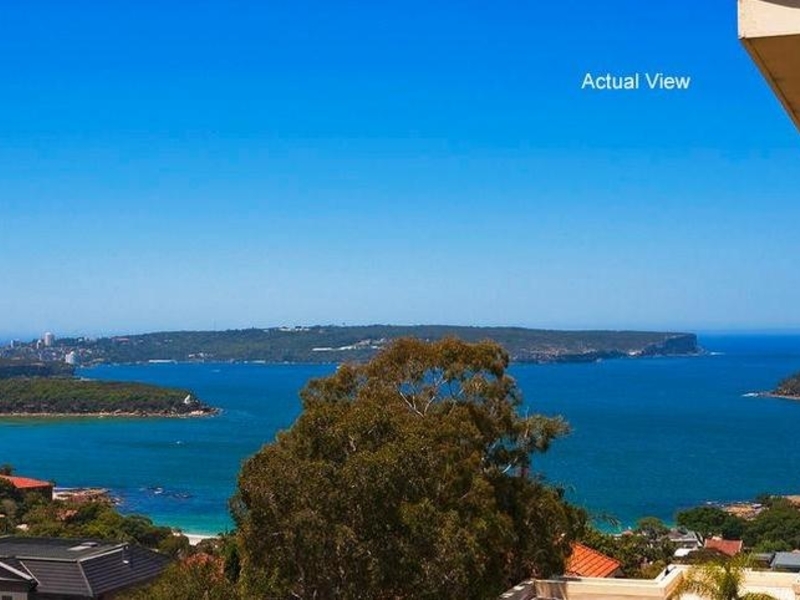 Bright and convenient, this top floor studio apartment enjoys sparkling water views to North Head. 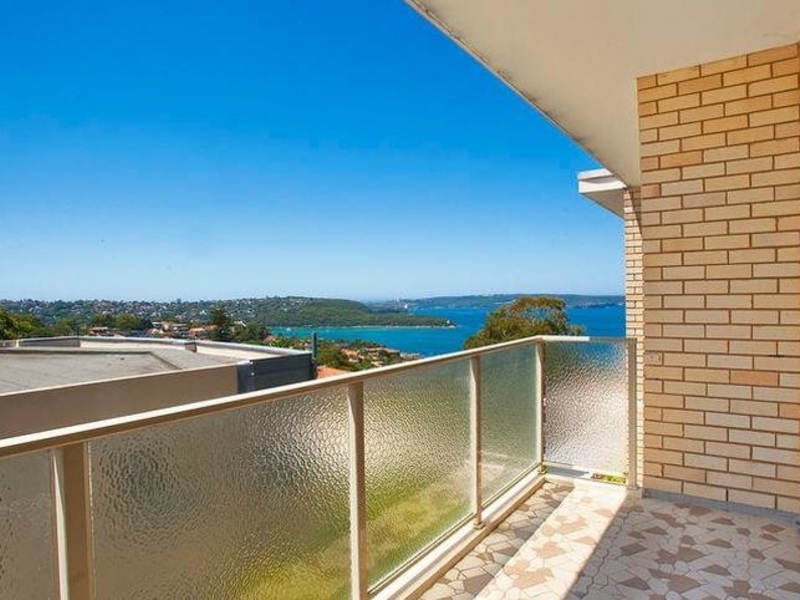 Ideal for first home owners or investors looking to secure a foothold in the Mosman area. 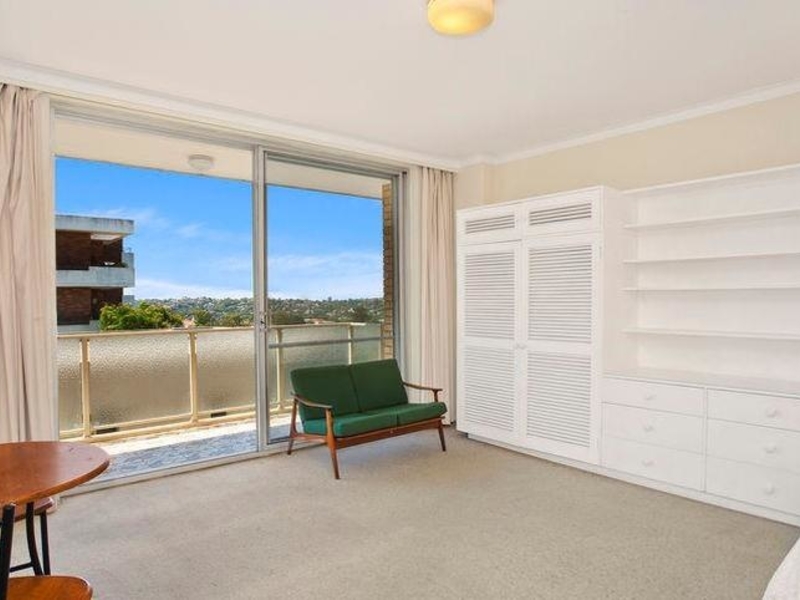 This north facing apartment is only a stroll from Spit Junction.